After a short-lived retirement, Trudeau announces he's back to fight in another election. Photographer Lynn Ball talks about one of his more famous election photos of Trudeau. Actor Colm Feore discusses his upcoming role as Trudeau in the CBC miniseries based on the politician's life. Several days after Trudeau's death, three twenty-somethings discuss his legacy. Following his death, several friends of Trudeau have a lighthearted discussion about his charismatic personality. 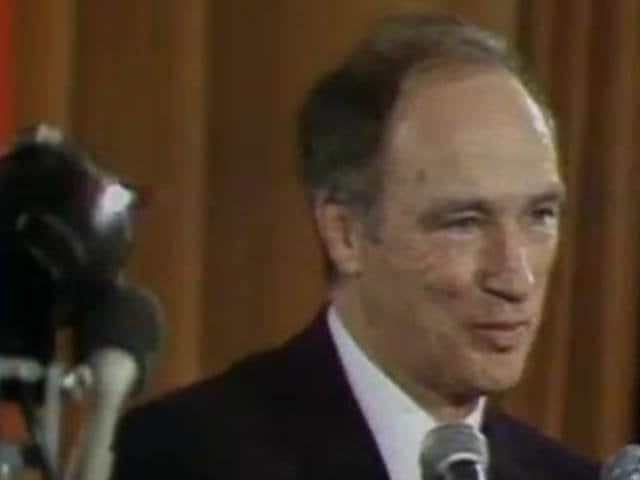 After the death of Pierre Trudeau in 2000, reporter David Halton looks back on his impact as a world leader. Trudeau grows up straddling the separate worlds of his gentle anglophone mother and boisterous francophone father. MuchMusic VJ Monika Deol talks about what her idol Trudeau meant to her, growing up as an immigrant Canadian. Trudeau gains prominence as a vocal supporter of striking asbestos miners. Trudeau makes a rousing farewell speech to mark his retirement as prime minister in 1984. Just after Trudeau has retired, Eric Kierans, Dalton Camp and Stephen Lewis ponder how Trudeau will be remembered in history. At Question Period in the House of Commons, colleagues bid farewell to Trudeau with a few laughs. Trudeau steps down as prime minister after a contemplative evening walk through an Ottawa snowstorm. Trudeau is back as prime minister, ready to lead Canadians into a new decade. 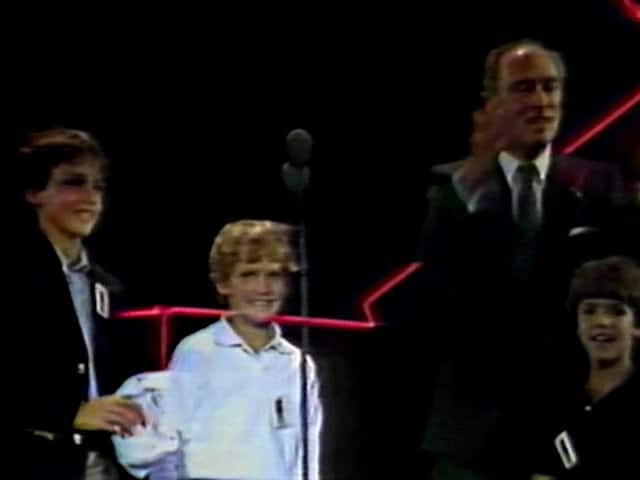 Prime minister-designate Pierre Trudeau delivers a jubilant acceptance speech on his 1980 win. Trudeau announces he will no longer be leader of the Liberal party. On a 12-day tour, Trudeau visits Latin America, befriends Castro, broadens Canada's foreign policy and makes some American enemies. Trudeau is back with a majority, and vows to create "a government for all Canadians." In an extremely close 1972 election, Trudeau wins a minority government - but just barely. In 1972, CBC's Weekend interviews Prime Minister Pierre Trudeau about his personal life and his critics. Prime Minister Pierre Trudeau swears he didn't use any four-letter obscenities. Trudeau utters his famous quote about living next to the U.S. being like "sleeping with an elephant." Prime Minister Trudeau brings in a new bill to enshrine language rights for both French and English Canadians. Trudeau accepts the "very heavy responsibility" of being Liberal leader and prime minister of Canada. At Montreal's St-Jean-Baptiste parade, Trudeau refuses to take shelter as separatist protesters hurl rocks and bottles. Weeks after being sworn in as prime minister, fans flock to Trudeau as if he's a rock star. The justice minister talks about his globetrotting adventures, his swinging bachelor days, and the fun of being a political rebel. Trudeau, along with Pelletier and Marchand, scores a triple win for the Liberals in Quebec. Trudeau on the evolution of Cité Libre. A radio game show tests Trudeau's knowledge of quotes. Copper miners at Murdochville get vocal support from Pierre Trudeau.